Time has also been freed up for me to finally learn to play the beautiful Bansuri which I brought back from India 13 years ago. Kees van Boxtel in Haarlem, has become my teacher and what a wonderful teacher he is! His website shows details of upcoming concerts and other interesting things. If you like classical Bansuri, I suggest following his YouTube channel. 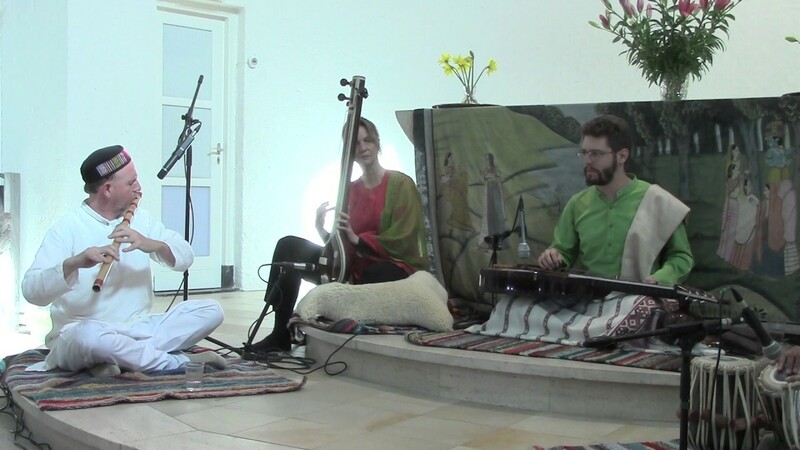 I can’t write much more about the bansuri – you need to hear it and feel it. It is a very basic feeling. Kees comes to Amsterdam in March (the 3rd I think, at Noorderlicht) if you are interested to see him play there. My moss love has grown to incredulous heights. Have you spent time moss watching lately? I thoroughly recommend it if not and if you have, how did it make you feel? Did you have a hand lens with you or are your eyes sharp enough to focus on the many intricate details of the moss structure and glistening water droplets caught therein? Moss watching and moss care gives me a deep sense of calm and greater connection with the world around me. One of the most wonderful things about moss watching is that it can be done in so many places. Moss takes up only a little space, if you want that. It does need care but this is easy to learn and becoming tuned in to adopted moss, tunes you in to the developing seasons and weather. 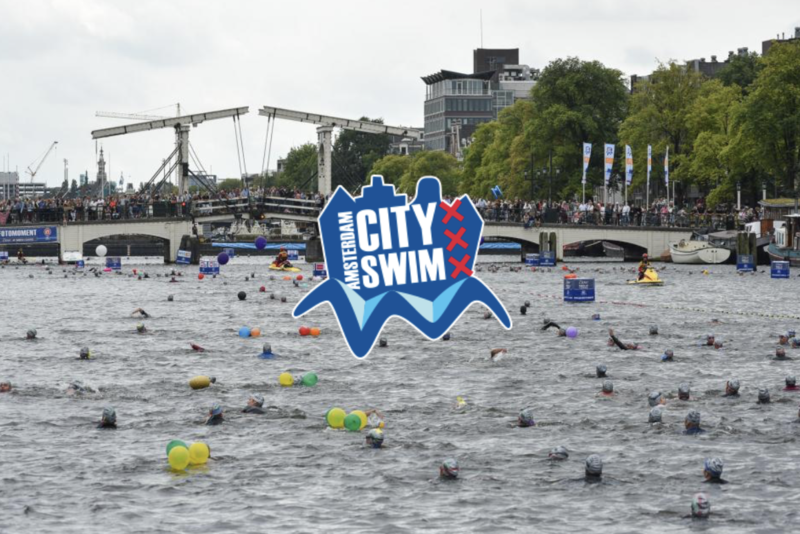 I want to train to swim the 2km Amsterdam City Swim, late summer this year. Hoping to rope in a few colleagues and friends to join me. Fancy joining? Sign up has not yet begun, so there is time to think about it and dust your wetsuit off. I love honey, don’t eat much of it but I do use it to make medicinal herbal infusions and elixirs and I find it one of the best things in life – on a great many levels that I won’t get into here and now. I have long been a proponent of not keeping honey bees in the city, especially Amsterdam, because we have so many here. It seems that every year more and more very well intentioned hobby beekeepers train and set up hives in Amsterdam and I know they are well intentioned, but have not been interested. I have focussed on the wild bee population, increasing forage plants for them in urban spaces and encouraging others to use those plants ethically and to grow them. However, my sister gave me a Christmas present – Do/Beekeeping. The secret of happy honey bees. By Orren Fox. It is a great read, by a young and enthusiastic American beekeeper. He writes about classic beehives, with such passion and respect for the bees that I decided to delve deeper. I am ready to sign up to train as a bee keeper – learn the rules, join a group, share a hive I hoped… But the more I think of those cuboid bee hives, the less natural I find them and the less I want to proliferate them. I know there are the Warre hives, people who leave most of the honey in there rather than feeding the bees sugar water over winter, but still. I must learn it but this not going to be the way for me. It is crystal clear. I want to provide gardens for the bees, all the bees and offer more natural homes for the bees who want to move in with me. So I started to research skeps – those classic honey pot round top cone shaped natural material structures used in the middle ages. It is decided (if you don’t me, I am like that, if the feeling is so strong and clear, I must do it), I am going to make one this year, or a few, from willow harvested from my Amsterdam volkstuin garden. I will craft at least one skep, cover it with clay and find suitable places to set them. When I am able to harvest, I shall place another skep on top, let the bees move and then take a small amount of honey comb. Sounds simple… There’s a long way to go until I have all the skills needed, but I can see those bees and smell that honeycomb already, so I am half way there. Then (of course) I wanted to go further back, to the most basic type of beekeeping that I could imagine. Bees in trees. Just doing there thing in hollowed out spaces and being very healthy. An old friend, Maurice Marssen was/is interested in a project where swarms would be moved in to special hollowed out tree stumps, to be merely observed now and then, but I couldn’t find his number or email so I kept on looking.. This led me to the Natural Beekeeping Trust, based in the UK. What a great, well intentioned and internationally minded organisation! I am in! If you like the thought of tree hives, watch the inspiring video on this info page, by one of the trustees. They produce a quarterly magazine all about very natural beekeeping, called Natural Bee Husbandry. There is a link to something called a Sun hive, developed by a German man. It has lovely features, allowing some honeycomb harvesting without grubs inside the comb (by excluding the queen from one area of the double skep style hive) and the form is said to reflect that of naturally built honeycombs. Also a wonderful video page including a video about a couple living in Snowdonia who have been monitoring wild honey bees in trees and have been experimenting with not treating half their cuboid hives with chemicals against the dreaded Varroa. The video is called “Has Varroa lost its bite”. I again want to move to Snowdonia (of course). So now, I am signed up for a local conventional Imker/Beekeeper course to build skills, experience and get connected with local beekeepers. I am heading off to my volkstuin to weave a skep from homegrown willow, am dreaming up more massive flower gardens to satisfy the needs of more native bees and low intensity relaxed honeybees and am keen to meet others with apicentric interests. I’ll update now and then on my progress and hope to hear from anyone out there who is in a similar frame of mind!